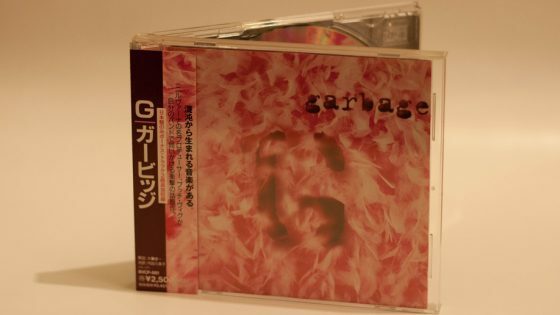 Extremely rare promotional cassette for Garbage’s debut album in Japan. The release includes 2 additional bonus tracks (Subhuman and #1 Crush). The first 8 tracks are featured on side A with the remaining 6 tracks on side B. 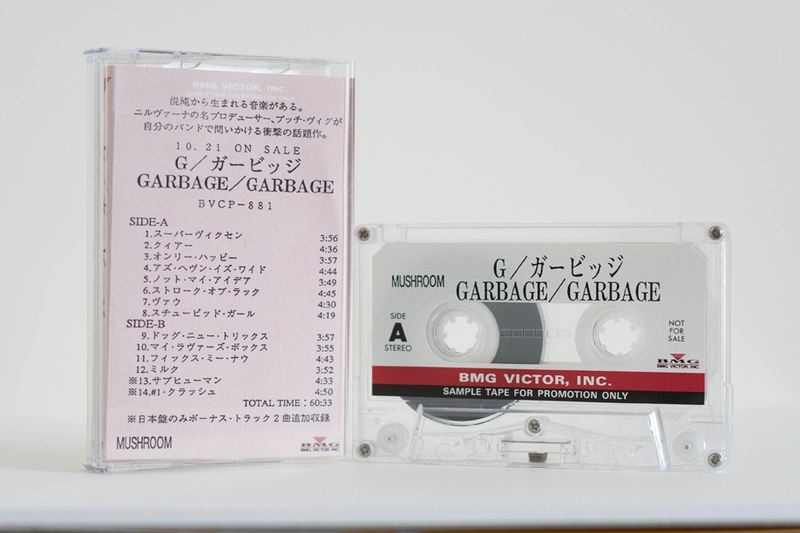 The entire track listing has been translated into Japanese on the j card inlay. 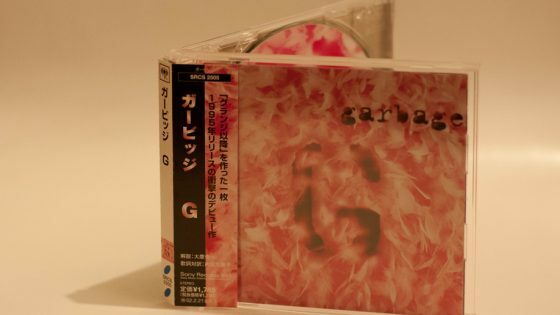 The release first surfaced in September 2002, but was issued to promote the bands debut album issued in 1995..